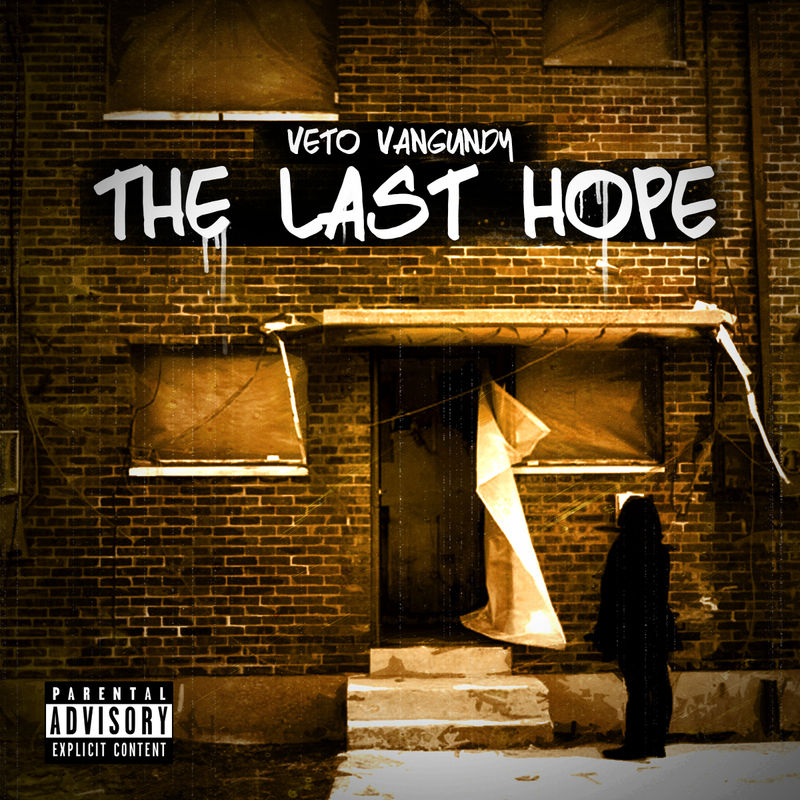 Back with his follow up to From Pain To Glory album , Veto Vangundy delivers its sequel with The Last Hope. The Chicago Emcee comes with a driven vigor that embodies his humble upbringing from Chicago’s Leclaire Courts. Posted on September 6, 2014, in Uncategorized and tagged illwriter.wordpress.com, project release, the last hope, veto vangundy. Bookmark the permalink. Leave a comment.